Happy New Year! 2016 has finally arrived and so has my new mindset on life. 2015 ended in a pretty crummy way for me. I moped around about my infertility issues and allowed myself to just deal with the sadness. Many tears were shed and countless hours of agonizing what went wrong were wasted. I came out of it exhausted, numb, and still broken hearted. 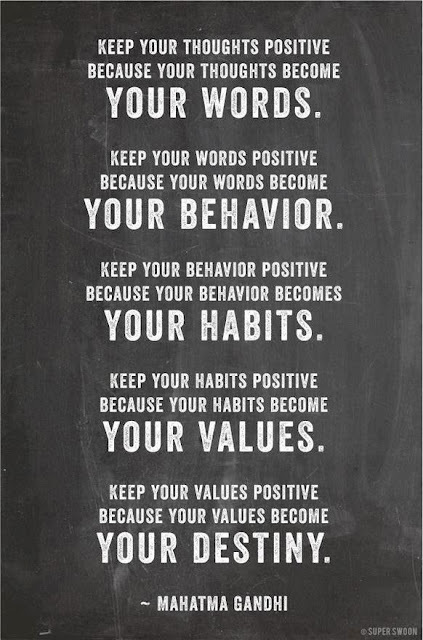 But I wanted to start the new year in a positive note, so I started doing a little research on positive thinking. I wanted to change the way I looked at things in order to truly move past this dark part of my life. I purchased a book from Amazon that I've heard great things about, The Gratitude Diaries by Janice Kaplan. The book is about the author taking a full year of looking at the bright side by thinking positive and being grateful. She incorporates advice from doctors, philosophers, psychologists, and academics but her personal experiences are what makes you love the book. I haven't finished yet, but so far I am hooked! This year I am not doing your typical New Year's resolution/goals. I am not hoping to loose weight (although that would be nice), or get a PR (also would be nice). I am hoping to turn around all that negativity that plagued me towards the end of 2015. 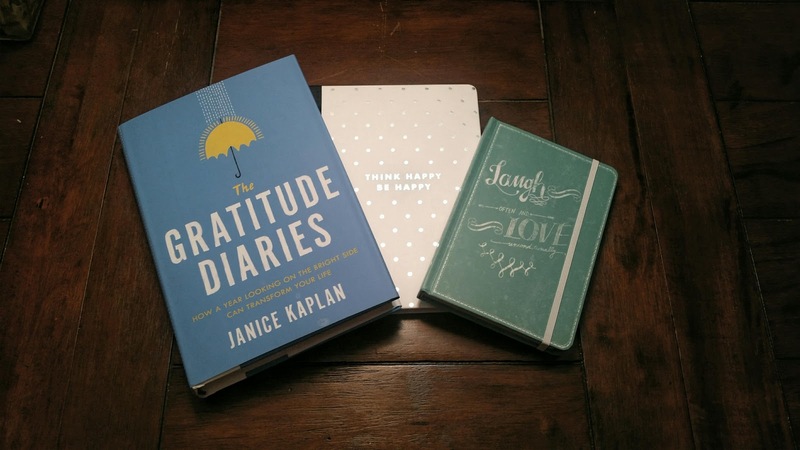 So I will instead be jotting down three things I am grateful for every day. Yep, for 365 days I am going to practice gratitude. Gratitude strengthens relationships, improves health, reduces stress, and, in general, makes us happier. It puts difficult situations into perspective. When we can see the good as well as the bad, it becomes more difficult to complain and stay stuck. I have read in multiple websites (and currently this book) that people who regularly practice gratitude, experience more positive emotions, feel more alive, sleep better, express more compassion and kindness, and even have stronger immune systems. By taking the time to notice and reflect upon the things that I am thankful for, I hope to experience all of these! I will try to wake up every day with a positive outlook. Yes I understand I will have bad days, but I am hoping to learn how to cope with those bad days a bit more different. When doing my research, I read that writing your gratitudes down makes you appreaciate things a bit more. It's kind of like when you write down your goals for the year. It makes you accountable for them. You are more likely to reach them. Honestly any journal will do, but in the book the author recommends getting a "pretty" journal. So I went to Marshalls where they had so many to choose from. It was down to two and I just ended up getting both. The prices were so cheap that I totally justified getting them both. To say I am excited for this 365 day journey is an understatement. I really need this. I need to reboot my morale. I need to be grateful for all that I have in front of me. I have taken many things for granted and my own personal health took a toll. So for 2016, I am working on myself. It's probably the hardest workout I'll be doing this coming year too! I love everything about this post. I too, am going to journal each day this year and appreciate all the things life gives me, good and bad. I also got a journal for it but the one I picked up is called "Instant Happy Journal". Here's to a positive and glowing 2016! This is such a great idea! I've been hearing about people keeping gratitude journals for a while and it always seems to benefit them greatly. Good luck on your gratitude goal. I totally believe that taking time out each day to remember what you are grateful will help your over well being. Lots of interesting information I can find here. Workout Playlist to Start Your 2016 Right!